I was in a west facing bedroom, just looking out of the window into the field, when I observed a strange black triangle progressing very slow. 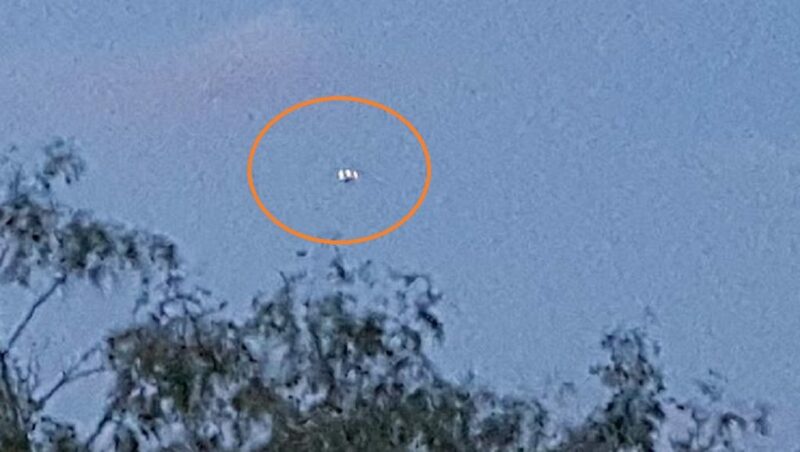 At first when I noticed it I thought it was a low flying plane but when it took around five minutes before it reached my location I thought it very strange so I alerted my grandparents and we both went outside to observe it right overhead slowly progressing to the east without no sound at all. During the time (2-3 minutes) it took me to get my family outside it had traveled roughly 500m My grandparents friend saw the object too and contacted RAF Wittering (Which at the time flew Harriers and is 3 miles to our south) to see if they had anything flying. The response was that nothing was flying or due to be flying in to the base. The object slowly moved east until we lost sight of it being obscured by buildings. During that time it didn’t seem to gain or loose any altitude. Subsequently my husband has shown me images of the B2 and F117 and they definitely do not look anything like what we saw. The rear end of the craft had a string of lights ,yellowy white in colour, where I’d expect the jet exhaust and these covered the whole length of the rear. NOTE: The above image is my CGI. he husband and wife, aged in their 80s, who have not been named claim to have witnessed the phenomenal sight over Wilsthorpe Beach in East Yorkshire. High levels of military aircraft flying low and circling near his home in Bridlington, East Yorkshire, were also recorded that September . NOTE: The above image is my CGI. On 08/02/2017, at approximately 1143 pm, I went outside my house to turn my sprinkler off for the night. After I had done so I could hear a very loud hum. 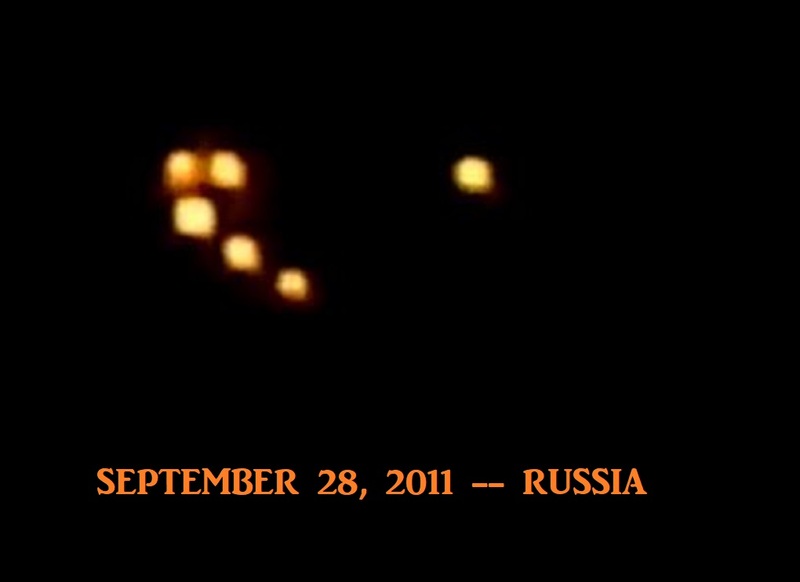 I looked to the sky facing southwest and I could see 20 to 25 white lights going in a clockwise motion across the sky. The lights were attached to something very large and were blinking in the clockwise sequence around an object. The area that these lights covered took up most of the horizon. The area around the lights was totally blacked out, you could see no stars or the moon at all. While I watched the object and lights, it did not appear to be moving. If it was moving it appeared to be doing so very slowly. The loud humming sound was definitely coming from the direction of the lights. It was a very odd sound, not like an airplane. The sound was more like a pulsing hum, but very loud. In fact, you could feel the vibration from the sound. After watching the object for a couple of minutes, I ran and got my Dad out of bed so he could see this as well . My dad also was able to witness the object as well. We watched this thing for another minute or two as it began to travel to the Northwest away from us. 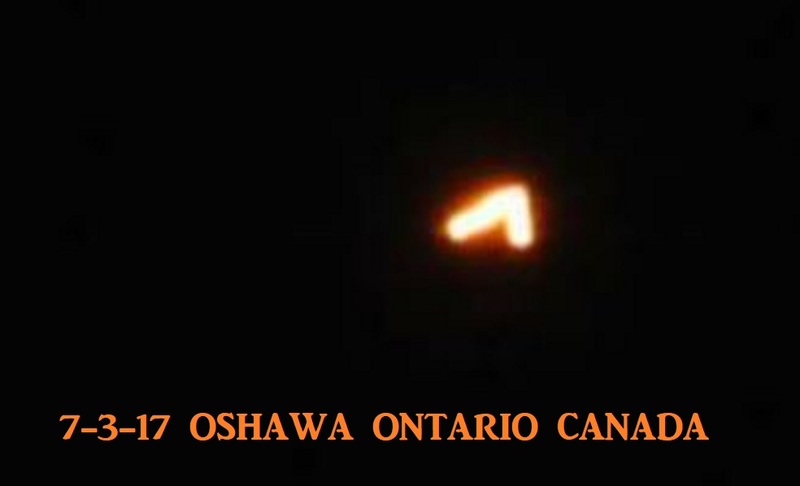 We were able to see the lights still going in a clockwise sequence around the object until it faded out of our view. NOTE: The above image is real and from Russia. “Too many units could hear our report so everyone can imagine the consequences. NOTE: The above image is CGI. In a report sent to SPI with the picture, he said: “My friend and I were taking photographs of the BP chemicals plant in Grangemouth (from Polmont Reservoir) when we noticed a dim, or rather, two small dim flashing lights over by the two ‘flashing pylons’ at Kincardine Bridge. “We watched the object, which we thought was a helicopter, fly slowly over from the bridge to above the brightly lit Grangemouth Stadium. 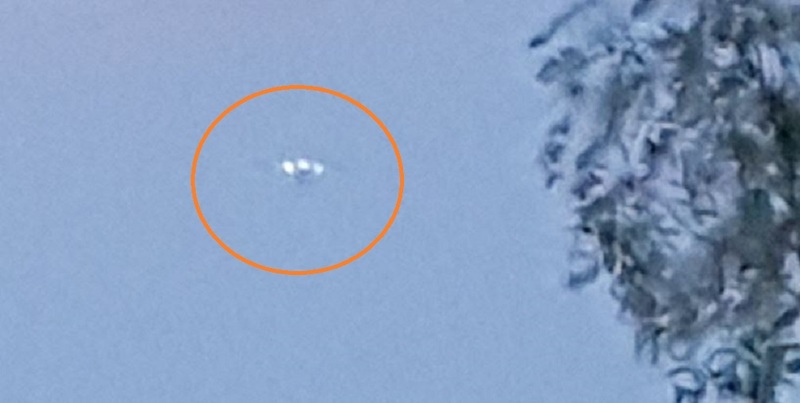 Bright Geometric Arrowhead Shaped Object Flying over Tacoma, WA. It was a very clear night. I was on the 11th street bridge, watching the night sky, I began walking down Dock Street towards the Museum of Glass, when I saw a bright White/Blue light. 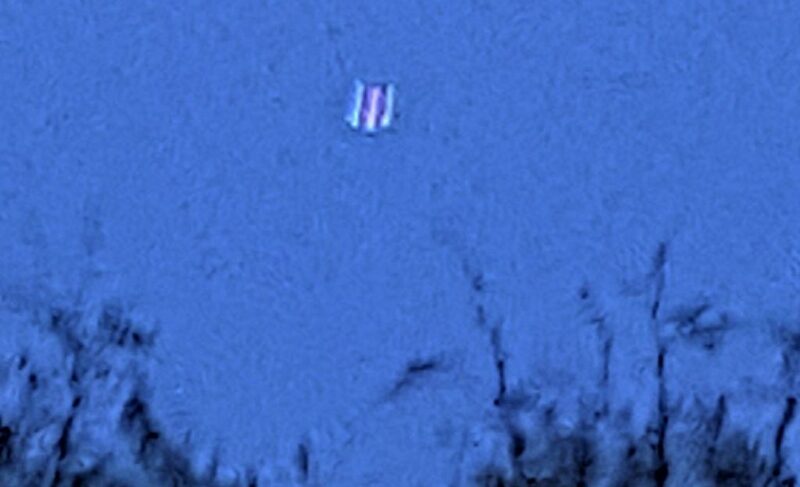 The object looked to be like two triangles of light connected and waved side to side hundreds of feet at a time. It was “swimming through the sky” It was distorted all around it almost like gravity was being distorted and pulled around it. I thought it was plane as this is a common route for planes heading to Sea Tac. It was completely quite the object headed north to almost the horizon line and stopped. It then descended straight down. I captured just a blip on my phone but the fact that it even showed up on my iPhone was impressive. 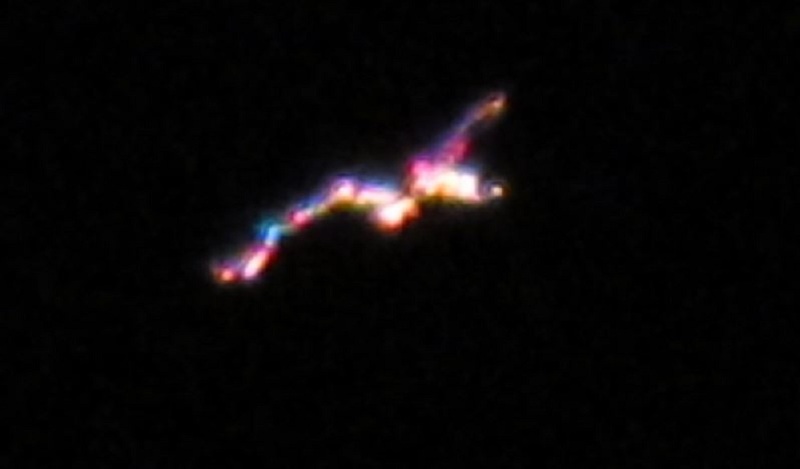 I have no idea what this was, it was way too low to be a satellite and was not a plane. It looked man made, but was hard to see with the distortion and light. It was definitely solid and seemed to be like an arrow head made of two triangles. It was traveling extremely fast and I estimated at about 10,000 feet. I would love to hear if anyone else saw this! There were helicopters in the area I am not sure if they were chasing it or not due to the high traffic. NOTE: The above image is my cgi. I was driving back from hot springs. It was close to 10pm. Just outside of Benton AR, I came around a gradual curve on what was a rural area of the highway (mostly farms and fields. I noticed several cars pulled over on the inside shoulder of the four lane divided highway. As I slowed I noticed the passengers of these vehicles were standing at the concrete barricade next to their cars and were all looking toward the field to the left of the highway. As I pulled up behind them I noticed a very large dome shaped object in the field no more than 100 feet from the highway. I got out of my car about 20 feet behind the last car and realized this was not a building when underneath this arena sized object were four cylindrical stilts coming straight down from the object and on the inside facing surfaces there were these enormous lights that at first were white and then red. Now let me be very specific about these lights….. when they were white they slowly erased from darkness to almost too bright to look at and dimmed at the same rate. They brightened then when the light dimmed to dark they all turned red and brightened and dimmed at the same rate and then repeated brightening and dimming in alternating white and red patterns. I didn’t time it but the cycling was very slow….about a minute from darkness to full brightness and the same to dim to dark and repeat in the alternate color…. Im unsure exactly how long I stayed and observed this but I remember that just before I left, I felt it was very creepy that I was one of at least 20 people looking at this incredible event and nobody else was talking or looking around at anyone else. I seemed to be the only one there that had the presence of mind to leave before something regrettable happened to them. Everyone else was entranced or hypnotized by these lights and they did seem to have a calming effect but I have had an interest in ufos my whole life and I know they do have a reputation for snatching people and this one could easily have snatched all of us and a thousand more as big as it was. Anyway I wasn’t the last to get there and the first to leave. I have only seen one other ufo since then and it was flying over my neighbors house for about thirty seconds. Pretty cool but nothing will ever compare to this. Sorry I waited so long to report it. Maybe somebody else saw more….NOTE: The above image is cgi. Hello. I would like to report an unusual sight in the skies above Montreal, Quebec, Canada, on the night of 22 July 2017. At approximately 10:15pm, three of us were on the 9th floor common roof-deck of a high-rise condo complex. We were there to observe fireworks in the downtown area; these fireworks were, as it happened, low on the horizon and occluded by other buildings. The sky was generally clear, with a few long & wide “contrail-like” clouds present. 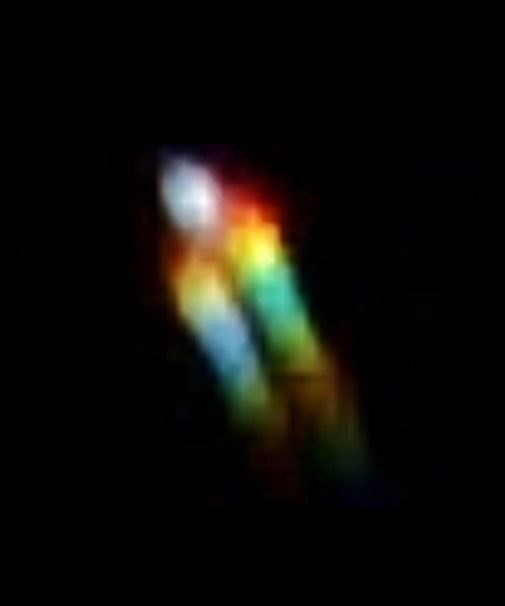 After a few minutes of watching the skyline, etc., we looked directly overhead and saw the following phenomena. We saw a grouping of small white cloudlets within an elliptical patch of sky, whose long dimension was approximately equivalent to 5” held at arm’s length. Within that grouping was an illuminated “v” shape, about ½” at arm’s length in extent, with the arms of the “v” consisting of a number of bright “pinpoint” emerald green lights, each surrounded by small halos. The shape and distribution of lights (which appeared quite definitely organized or “non-random” to us) remained stationary, as far as we could tell. A we watched the “v” shape, we saw it gradually fade away. Then, to one side of its location, but also within the elliptical patch of white cloudlets, we noticed a faint white line, extremely linear and precise, and stationary in the sky, with an extent of about 1” at arm’s length. This white line, and the surrounding patch of cloudlets, then faded entirely from view; that is to say, it did not disperse or drift away. The duration of this sighting was approximately 45 seconds. At various times before and after the sighting, we noticed low light-aircraft above Montreal; in addition, a rotating searchlight/beacon was operating from one of the downtown highrises. Regardless, the phenomenon we observed bore no relationship to these other light sources, nor to the distant fireworks. And incidentally, we noticed that smoke from the low fireworks simply drifted with the wind, and did not fade out. Lastly, one of us (me) waited for clouds to drift into the area directly overhead, where we’d seen the phenomena, to see if some local ground-based illumination might have been the culprit; but I saw nothing of the sort. We were out in our back yard, BBQ and my wife saw the object. I was on telephone, and immediately got off. I told my wife to take as many pictures as possible . It was standing still, and all of the lights were on , they were white, red and green lights. 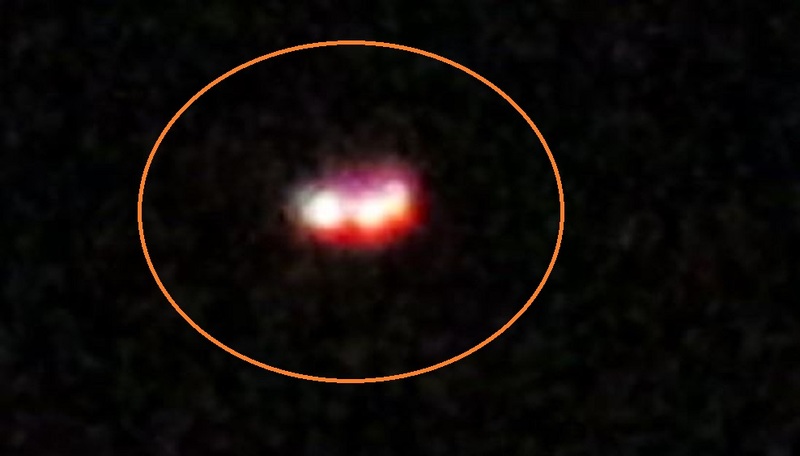 When I first observed it I thought this must be a UFO, as I had never seen anything like this before. It was standing still in the sky, then suddenly it shot off across sky, and stopped dead still again. Then it just took off and disappeared. The hair on my back stood up, as this must have been something I would never witness again in my lifetime. I felt I had seen my first UFO. Roscoe H. Hillenkoetter once revealed via the New York Times in 1960 that high-ranking Air Force officers led many citizens to believe the unknown flying objects are nonsense through official secrecy and ridicule. Hillenkoetter is the very first director of the Central Intelligence Agency, the third director of Central Intelligence, and the third director of the post-World War II US Central Intelligence Group. For so many years, people who believe in the existence of alien UFOs are perceived as crazy individuals. In the present time, however, is a much different story. 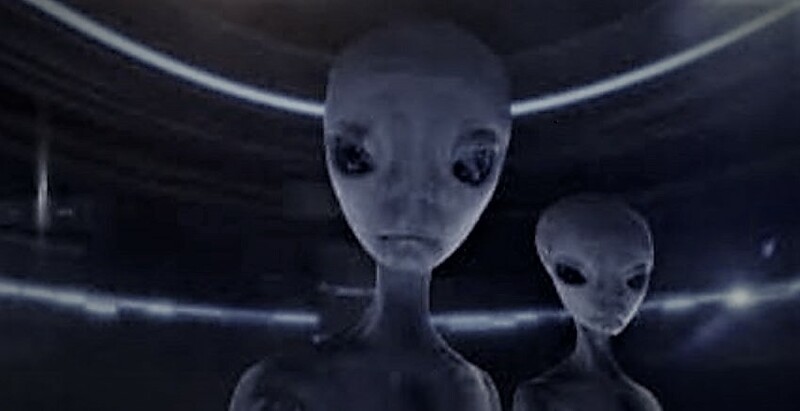 Thousands of declassified documents reveal that global militaries and intelligence agencies have an extremely high interest in UFOs and intelligent extraterrestrial life. In 1979, General Carlos Castro Cavero stated that everything is in the process of investigation in the world as both the US and Spain, as well as the rest of the word, are working together in the UFO phenomenon studies. Lord Admiral Hill-Norton once said that there is a serious possibility people from outer space or other civilisations have visited or been visiting for many years here on Earth. He suggested that there should be a rigorous scientific investigation to find out who they are, where they come from, and what they want. He said that the possibility should not be the subject of rubbishing as these people from outer space could turn hostile. In one CIA document, several pieces of information can be found suggesting particular attention paid to UFO or extraterrestrial topic under the guise of national security. According to many conspiracy theories, the intelligence community has been studying the subject for years and using the term ‘national security’ to classify everything, protect the interests of the elites around the world, and enable them to do whatever they want. The CIA document reveals details of the Antarctic flying saucers. 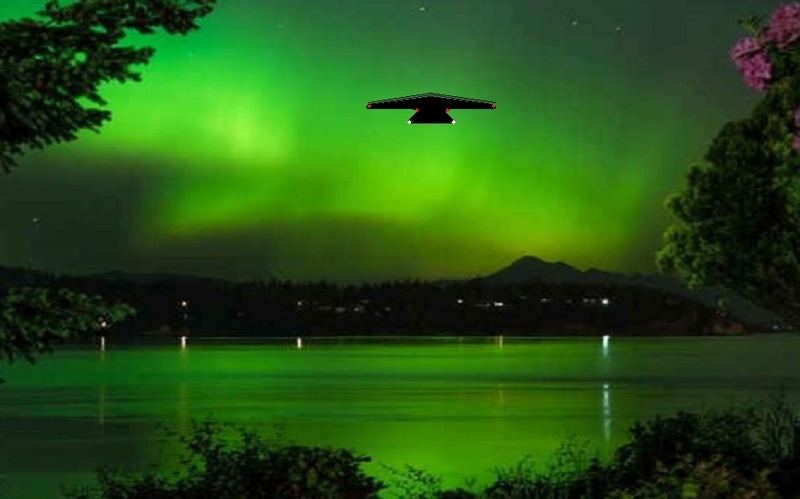 It says that Argentine, Chilean and British military bases in Antarctica have seen a group of red, green, and yellow flying saucers above Deception Island for two hours. 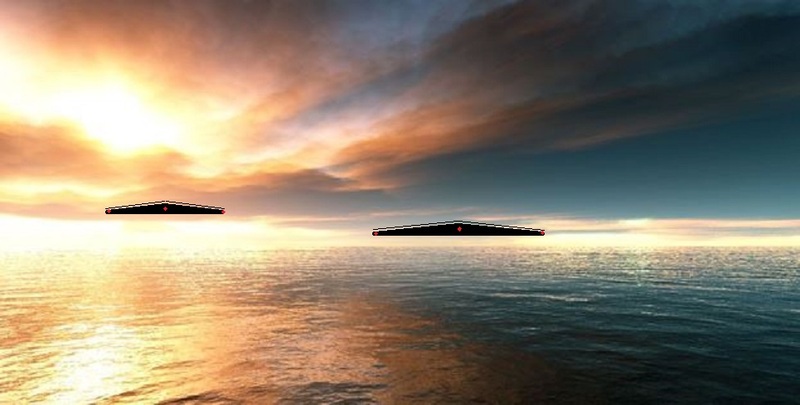 The saucer UFOs were also observed flying in formation above the South Orkney islands in quick circles. The document dates back to 1965, more than five decades old already. Conspiracy theorists have pointed out how other unrelated factors are inserted into the document. It is also important to note that the 1965 document shows the CIA have been putting tremendous effort and resources into studying such topic. Now, it makes sense to ponder what type of information do they have at present, more than 50 years later. 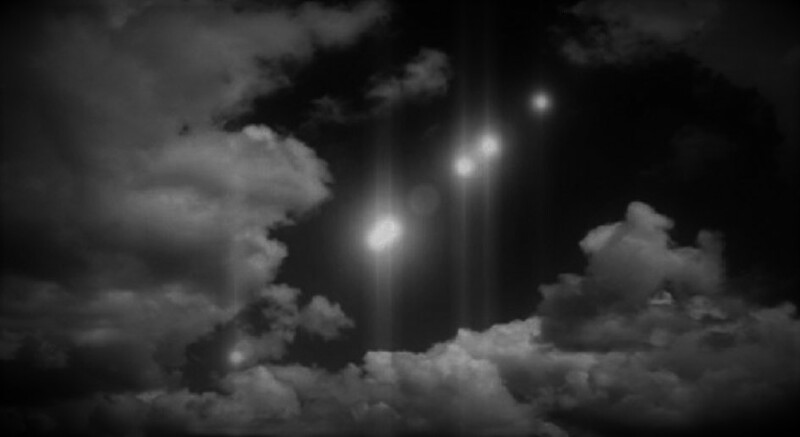 They may have known more details as to who or what are operating these UFOs, how they work, where they come from, and what are their intentions. NOTE: The above image is CGI. Silver disk with a slight dome in the center, about 20-30 feet in diameter, made no sound. My memory on the date is the only thing that is foggy. The sighting occurred at coordinates 30.741037, -86.987174 on Steel Bridge Rd. in Milton, FL, which is right beside Whiting Field Nas-South. 2 of my friends and I had arrived to the area in the afternoon, maybe 2-3 pm, to set up a campsite for some other friends that were joining us there later that evening. Steel Bridge Rd. itself is used mostly by the local canoe rental company as a drop off point into Blackwater River, and isn’t really a campsite per say. There must have been the off season (Fall or Spring) because the road was usually very busy with river goers, but no one was on the road that day. Seeing as we weren’t really sure about the legality of camping at the time, we had parked farther down Steel Bridge Rd. and were walking towards the river (East of where we parked) with a tent, a couple chairs, etc. We were about by said coordinates, when I looked up to the tree line to our right and noticed what could only be described as a stereotypical flying saucer. It was fairly small only slightly larger than a car or truck, maybe roughly 20-30 ft in diameter, and silver in color. It was a disk shape, but had a slight dome in the center that could maybe have fit 2 – 3 people. It was hovering maybe 10-15 feet about the pine trees, and making NO sound whatsoever. I pointed it out to my friends and we couldn’t help but start laughing and pointing at it out of shock as it looked like nothing we had ever seen before. 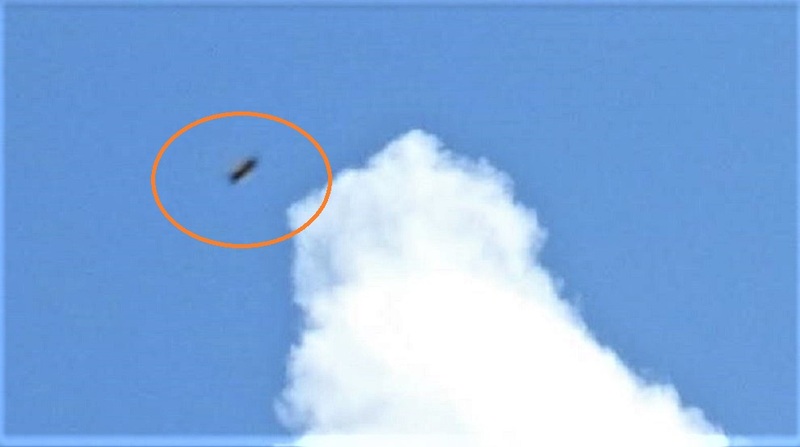 There was absolutely no way it could have been anything besides a ‘flying saucer.’ It was well lit outside and we could clearly see the craft as it was only 100 – 200 ft from us. As we were pointing at it, it must have noticed us as well because it went from a totally stationary position to moving towards the river, where we were also heading (Eastward). It moved under 5! mph in a seemingly straight line, staying about the treetops, and not venturing over the road. I looked down for maybe a split second (probably to see where my phone was to take a pic) and looked back up and it was already about 300 feet away. And then it was across the river and out of our sight over the tree line in a matter of a couple seconds. It was in the middle of the day so it really didn’t feel creepy to us at the time. We were more astounded than anything. The next morning, we woke up to the sounds of “Reveille” being played on horns, and it sounded like it was coming from the east side of the river which was the direction the UFO flew (we were camping on the west bank). The Naval Air Station however was about 5 miles southwest of where we were camping. I make this note because at the time I thought the horns were just from the Naval Air Station, but as I’ve thought about it, this really doesn’t make any sense. Not only did the horns sound MUCH closer than 5 miles away, they sounded like they came in from the direction where the UFO flew, which was in the opposite direction of the base. NOTE: The above image is my CGI. I witnessed two ball like objects possibly observing a platoon live fire training exsercice in Poland. On the night of July 22nd, 2017, around 2215 hours, I was a gunner on a .50 Cal machine gun on a Stryker armored vehicle, supporting a platoon live fire training event on a Polish military range just outside Bemowo Piskie. We had pull off to the side of one of the roads leading into the range waiting for a call to provide support. What happened next, I cannot explain. 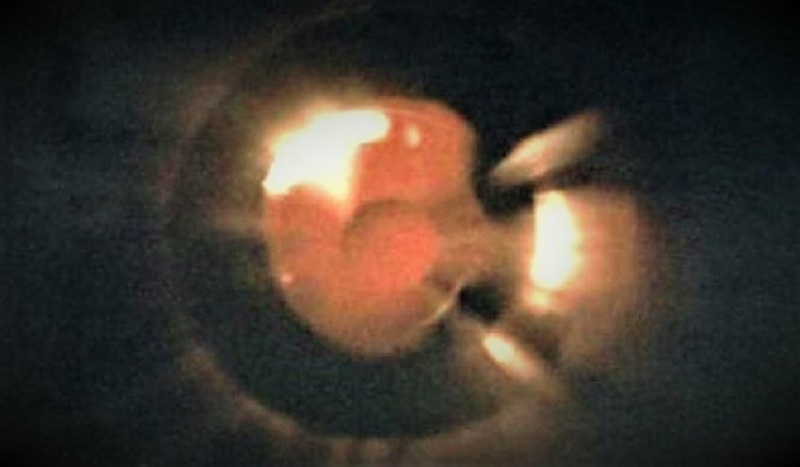 While adjusting my night time optics which consisted of a PSQ-20 mono style helmet mounted thermal and night vision device, a ball like light appeared in the night vision setting currently set on my optic. 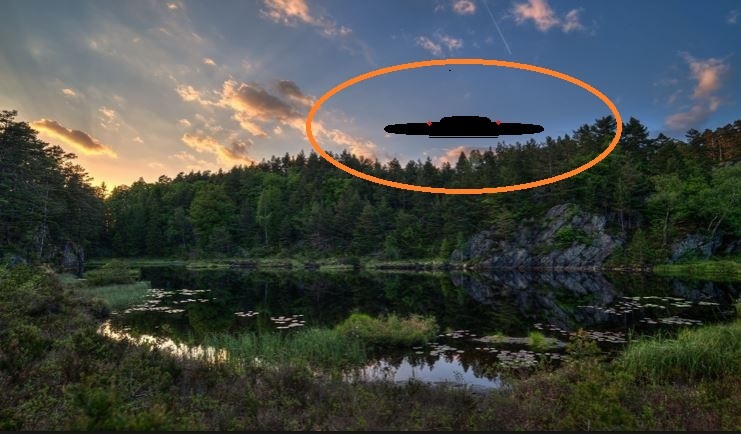 The object appeared just atop the tree line possibly 700 meters to my exact front, however since my optic only covers one eye my depth proception was off and an exact distance is very hard to gauge. The ball appeared to what could have been maybe 10 feet across and the light it was giving off in my night vision optics was blinding. But despite all this, that’s not the strange part. What got me was that when I closed my optic aided eye to look with my unaided eye, this object was completely invisible against the clear night sky. I was baffled that I couldn’t see this bright light that had just blinded me with my naked eye and looked through my optic again. The object was still there but the intensity of the light had dimmed. It hovered in the break of the tree line for about 90 seconds before it began to descend to the left slowly. 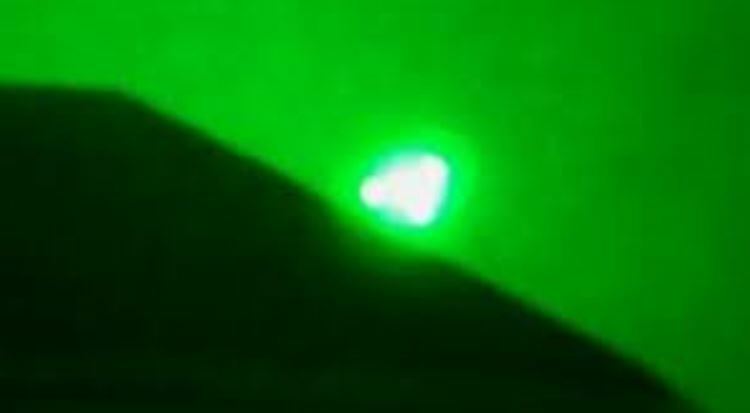 Now when all this was going on I had simply figured that this was just an infrared flare on a parachute fired from one of the mortar teams that were training that same night. 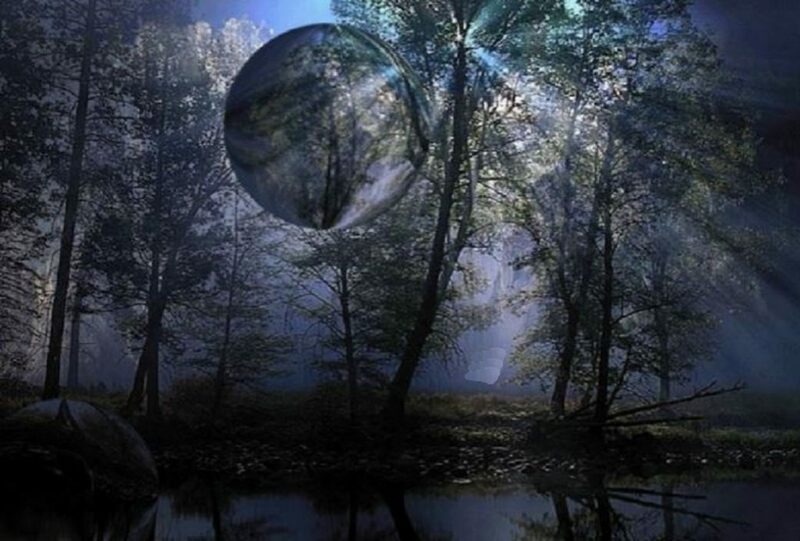 But when the ball of light finally dipped below the tree line and faded out of site, a second object of the same description appeared in the same break in the trees. At this point I flipped my optics over to their thermal setting and observed. 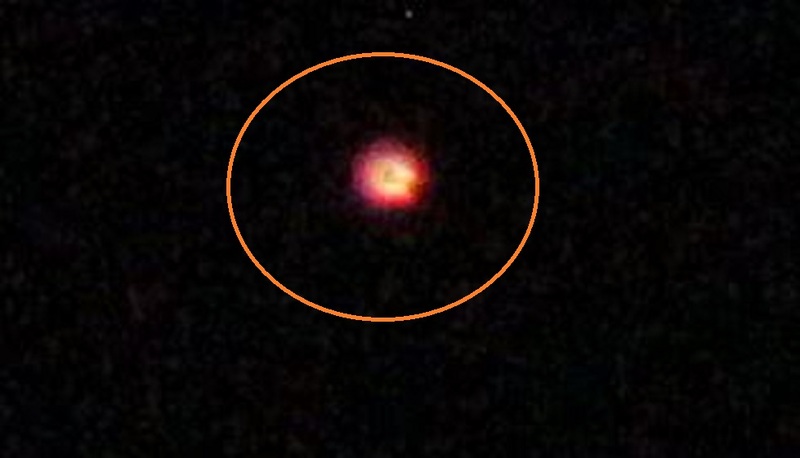 The object was ball shaped again and was bright red hot in my thermals. I changed over to night vison again. Once again, the object was blinding bright. And when I closed my optic covered eye to observe with my unaided eye, the object couldn’t be see. When IR motors are fired they go up and release their flare at about a thousand feet and begin to float down to earth. However, while these flares are meant to give off intense illumination viewable through night vison they also have a dull red visible light that can be seen with the naked eye simply for the purposes of being able to track where the flare is drifting. The objects I was witnessing gave off no visible light, nor did I hear any mortars being fired. And trust me even if the mortar is a distance away, they a very audible. The now second ball of light seem to follow the same flight path as the first object that I had seen. It hovered in place for about 90 second in place. I felt like it was watching me, observing my weapons and my armored vehicle. After 90 seconds, it began to descend down to the left just as the first. Then it vanished. “It must have been a flare” I thought to myself. It was gone for only a moment when from behind the trees it rose directly up, not violently, but by no means was it slow. This was the moment I knew that it was not man made. Once again it hovered above the tree line. It had to have been watching all the military activity in the area. Without warning like when the first object appeared its brightness in my night vison increased dramatically. To a point where it felt like someone was shining an IR l! aser in my night vison. Then after the intense brightness it vanished. I would only see the one object leave I cannot account for what happened to the other object I witnessed. I’ve served as a scout in the army for over three years now. One of the fundamentals of reconnaissance is to report all information rapidly and accurately. When all this was going on, I took note of my surroundings. There was no disruption to my equipment and radios, my weapons were functioning and in good shape. The surrounding wild life wasn’t disturbed and other than wracked nerves I felt ok. I decided to keep quiet about my entire experience. How could I explain to my Sergant that I had witnessed multiple objects only visible to thermals and the IR spectrum but was invisible to the naked eye. I’m charged with several million dollars of government equipment and weapons, they would have lost confidence in me. This is why I’m reporting this to you. I want someone to listen to my story and tell me what it was I was witnessing. NOTE: The above image is real but from other night vision encounters. Went to wake neighbor at 04:45 a.m. I noticed lights in sky. Got neighbor up to look up . He said WTF is that ? I said I don’t know but it’s no plane. He agreed and couldn’t believe how it moved . I came back to the house woke daughter up for her to see. She couldn’t believe it, how it moved up and down, side to side flashing lights red white and blue with no noise. Daughter got scared and was worried about getting abducted and went back into the house. I stayed out and continued to watch and from the West, two smaller objects come streaming across the sky from west to east and joined with object. To the side you could see a metallic reflecting large V shaped object or Chevron and quickly disappeared. No sound nothing. I know it was no plane or helicopter because Fort Drum is close by and when any type of military objects goes over, it is loud. I talked later that day about what happened and my neighbor said that it was craziest thing that he’s ever saw. NOTE: The above image is CGI.